Matthias Müller is out as Volkswagen CEO, amid a diesel emissions scandal that shook the world’s largest car maker. The company confirmed the move today, naming Brand Chief Herbert Diess to the top job in his stead. Müller had only been in the top role for three years, and while the chief executive was never charged in the scandal, many in the industry believe that he didn’t impose changes quickly enough after information came to light. This time last year, the company was hit with a $2.8 billion penalty in the U.S., bringing its costs for the scandal up to around $30 billion, according to NBC. Volkswagen was one of a number of automakers caught adjusting emissions during laboratory testing, in order to meet environmental standards. 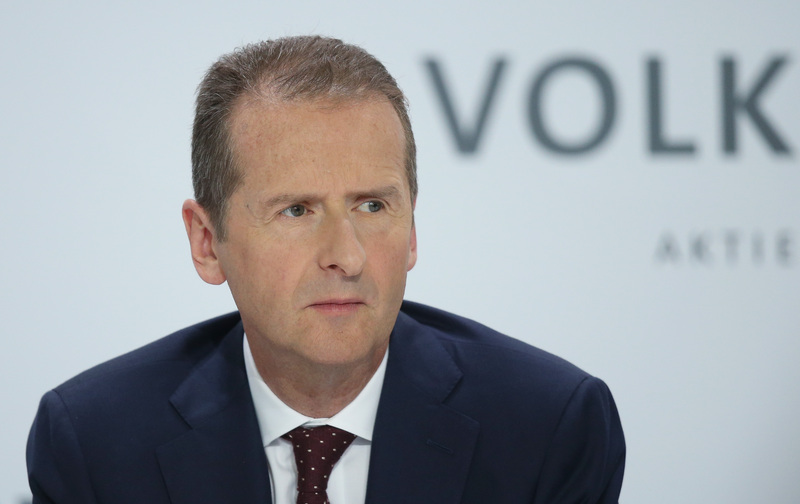 VW’s new CEO, Herbert Diess, joined the company in 2015 after spending time at BMW. As The BBC notes, Diess has already proven a divisive character for the company due to battles with the unions and attempts to cut costs at the company.